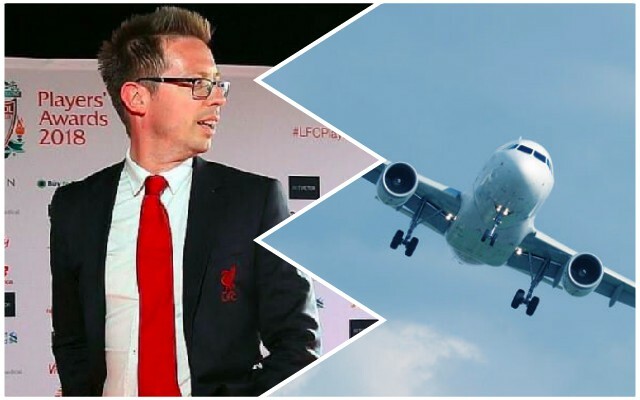 According to respected correspondent Paul Joyce, there will not be big arrivals at Liverpool this summer. With multiple players expected to leave however, and many more proven to be consistently injury prone, this would surely be a mistake. Daniel Sturridge and Divock Origi are nowhere near good enough to provide adequate competition to the front three and will unlikely be Reds next term – so that’s at least one and probably two forwards we need to acquire. Adam Lallana simply cannot stay fit for a prolonged period and we still haven’t signed a creative midfielder since Coutinho exited – so that’s another position that needs addressing. In regards to the defence, Alberto Moreno is off, so we need an understudy left-back to ease the pressure from Andy Robertson – and another right-back – as our problems in that position with Trent Alexander-Arnold injured have undeniably proven. As Joyce suggests, a central defender is also required due to Joe Gomez’s injury problems and the unreliability of Joel Matip and Dejan Lovren. For us, purchasing nobody would be going backwards rather than standing still, especially when we’ve now got such a solid base from which to work. Obviously the return of Alex Oxlade-Chamberlain will feel like a new signing, and perhaps Rhian Brewster can fill a gap in offence – but additions will be crucial – especially considering the potential for the type of injury crisis which has caused us such grief in the past few weeks.